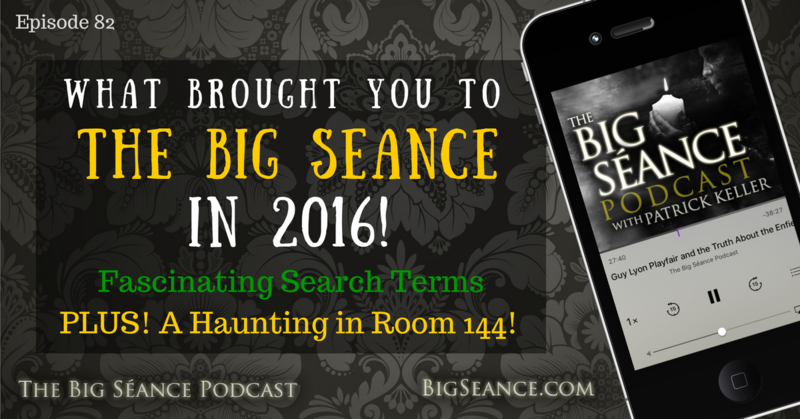 The interesting and funny search terms that brought people to The Big Seance in 2016, how to keep the paranormal alive in the middle of winter, PLUS a haunting in Room 144! Visit BigSeance.com for more info! Why I pushed pause on EVP and Ouija, and why it's time to get going again!